It is the 28th day of the longest government shutdown in history. 800,000 federal employees have gone without pay and as bills begin to pile up, putting food on the table feels a lot more important than partisan impasse. 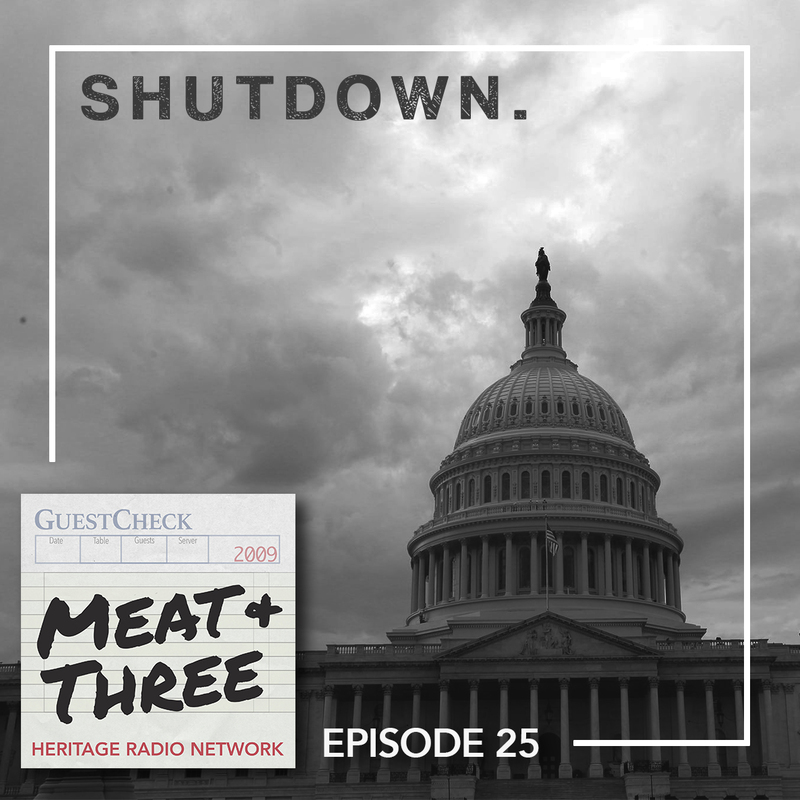 At HRN, we discovered that the shutdown has impacted our food system in some unexpected ways. Routine inspections on produce and processed foods have been suspended and DC restaurants are struggling without the typical lunch crowds. Between furloughs, farms, and food stamps, we explore the ways politics have affected what’s on our plates. Catch a special guest appearance by Jamie Oliver. Photo via Arturo Pardavila III.